So you cast your vote on Election Day - now what? Getting involved doesn't have to end on November 8! 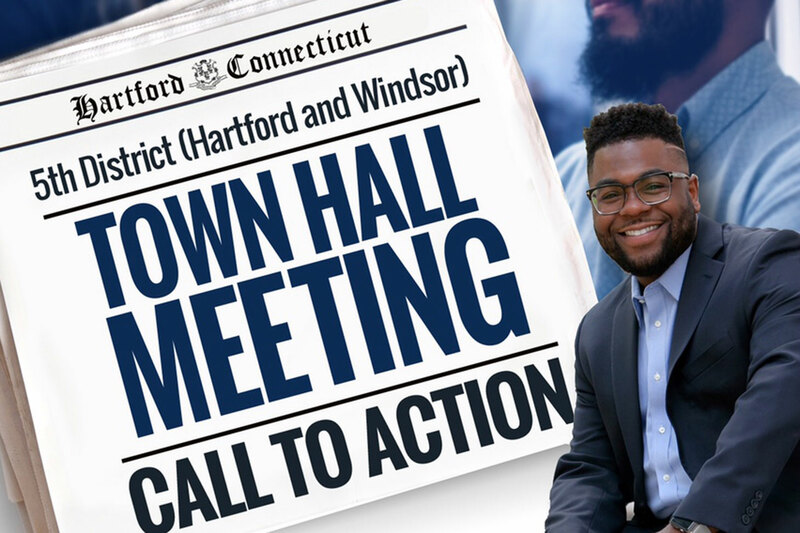 I invite Hartford and Windsor residents to join me for a Town Hall Meeting on December 8. We'll discuss the issues that matter to you, what the General Assembly will be working on in the next legislative session, and how you can stay informed. Thursday, December 8, 6 - 8 p.m. I encourage you to come with questions about local or state issues. And don't forget to bring your friends and family!